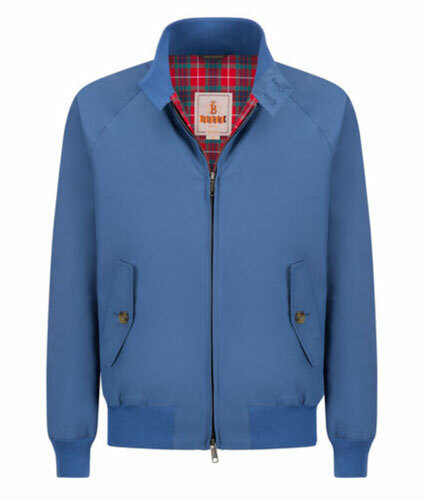 Seeing as they are playing (allegedly) their last ever shows this month in the UK, it seems like Mojo has picked the right time to celebrate The Who. 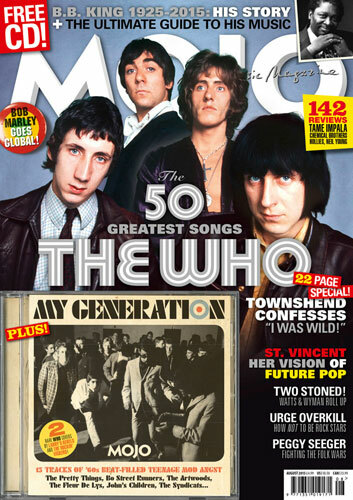 It is also celebrating the 50th anniversary of the band with a 22-page exploration of the band’s 50 greatest songs, an interview with Pete Townshend and a mod-friendly CD going by the name My Generation. On that CD you’ll find ‘beat-filled teenage mod angst’, which translates to 15 tracks by the likes of The Pretty Things, Bo Street Runners, The Artwoods, Fleur De Lys, Johns Children, The Syndicats and more. So looking worth the cover price, which is (I think) £4.99 these days. Available in most newsagents, naturally.